It's nice to see some of the new functionality that we heard about at Ignite 2017 coming to fruition. 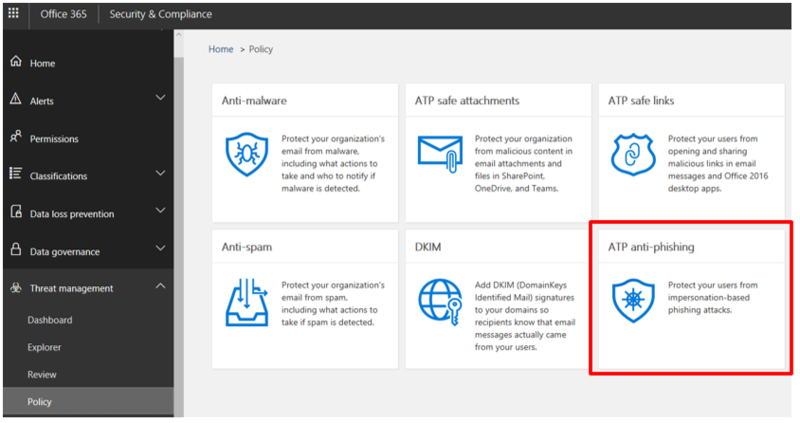 Microsoft announced ATP anti-phishing capabilities in Office 365 in the latest Office 365 Message Center weekly digest – MC 129050. This enhancement is associated with Office 365 Roadmap ID: 26626. In a nutshell, Microsoft subjects incoming email messages to machine learning models and impersonation detection algorithms to protect against commodity and spear phishing. Once an anti-phishing policy is configured in the Security & Compliance Center, ATP can use mailbox intelligence to baseline scoped user's email habits and protect against impersonation of users and domains. If you are already licensed for ATP then your Office 365 tenant will benefit from this enhancement. If you do not have it then you should get it as part of Office 365 Enterprise E5 or a-la-carte. Phishing is a serious threat that costs organizations substantially. This enhancement is only part of a real strategy – it requires defense in depth as most security matters do. Don't bury your head in sand and hope you won't be affected. 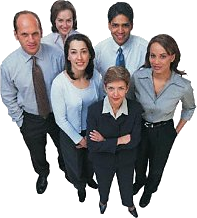 Act, make a small investment, and protect your organization. 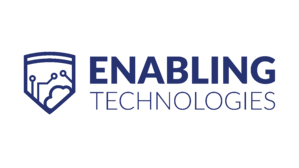 Enabling Technologies provides the Phish Hunter solution to combat the effects of phishing and mitigate the damage it causes. Contact us today to learn more about how Phish Hunter can help your organization automate remediation of compromised accounts resulting from phishing attacks.